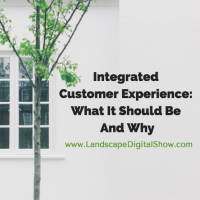 Episode 33 of Landscape Digital Show reveals an introduction to the integrated customer experience, what it should be and why it is important. In this episode, we discuss why your business needs to carefully design the customer experience to be certain that what happens at every single touchpoint is everything it can be, from the moment they first encounter your business, and long after. Regardless of whether people buy, their experience with your business should be guided for as long as it takes for them to either choose to buy or move on to a relationship with another company. As we’ve previously discussed in Episode 32, email should definitely be part of this, because as long as someone agrees to accept communications from you there is an opportunity to earn their trust. If you cannot deliver an exceptional customer experience live, how can you expect to do it digitally? In live situations, you can read people’s expressions and body language and make adjustments. That’s not possible online. But you can adjust to their behaviors by studying the links they click on and what happens next, and so on. It all has to be mapped out. Otherwise, it’s left to chance. Everything has to be integrated into one fluid process. And all of your team members need to be trained on it because at some point they all touch customers, either directly or indirectly. That’s something that many small businesses are completely unprepared for because they lean too heavily on what got them here. And that can leave you unprepared for the future. And oh, are there some surprises coming! Never miss an episode. Subscribe to Landscape Digital Show on iTunes. The call to action for this episode is to simply listen to the next one to learn how to build your process for delivering an integrated customer experience. And when you are on Facebook, please like the Landscape Digital Institute page to help us grow our community. Thanks. Jeff Korhan is the Founder of Landscape Digital Institute and a marketing and social selling leader who works with owners, marketers and sales teams to craft and communicate branded customer experiences that sell. Join us for free and get the latest news, articles, shows and more. 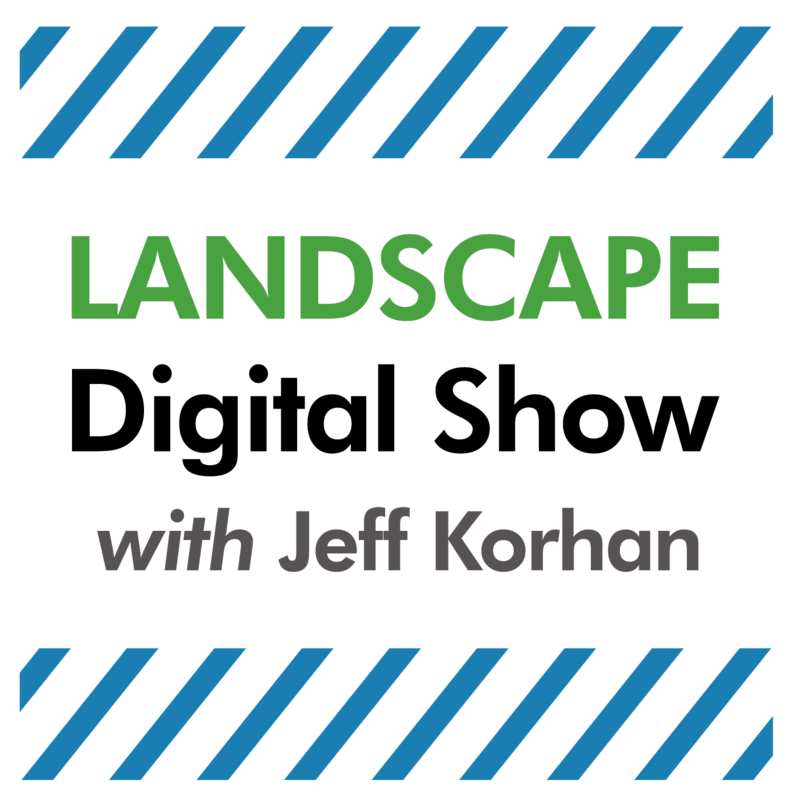 Jeff Korhan is the Founder of Chicago-based Landscape Digital Institute. 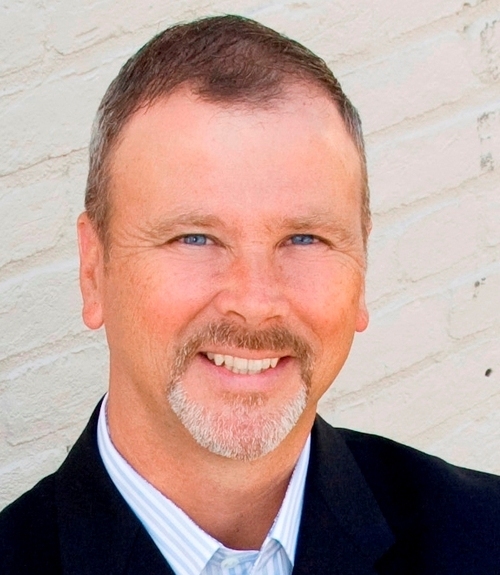 He works with owners, marketers and sales teams to make digital marketing that sells.